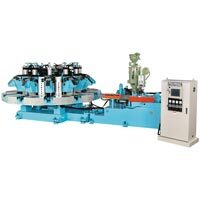 We are renowned as an eminent Sports Shoes Injection Molding Machines Manufacturer, Exporter, and Supplier in Taiwan (Taichung). Our Sports Shoes Injection Molding Machines are available in a wide range for catering to varied requirements of the clients. 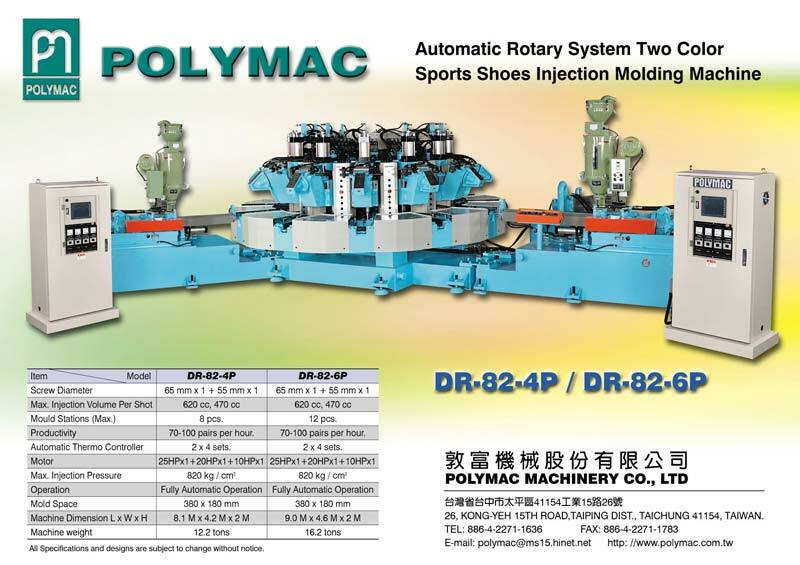 These Sports Shoes Injection Molding Machines are easy to operate and provide enhanced productivity. 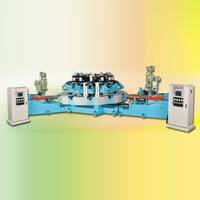 The Sports Shoes Injection Molding Machines can be availed from us at the most competitive prices.